What used to be the Diamond Peak Uphill/Downhill Dash has been expanded into a full weekend of fun. 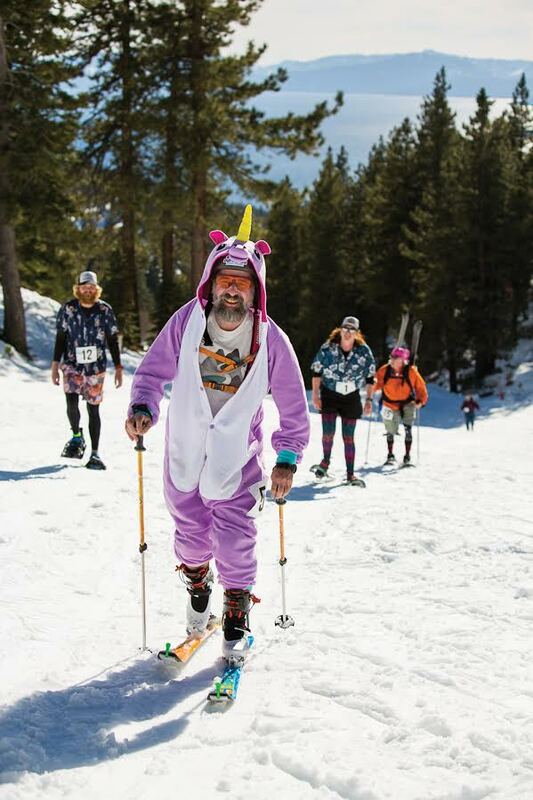 Participants will race to the top of the mountain using whatever human-powered method they prefer—skins, snowshoes, running shoes, etc.—before heading back down to the finish line. For those of a less competitive nature, a recreational course will be available. Prizes will be awarded for both categories. The weekend will also include activities in the base area, including ski boot races, live music, fun relays, and more.